Wonderful blend of ride comfort and handling control for its day. A rewarding drive, and good looking with it. Not without niggling mechanical, electrical and build quality problems. The last pretty Peugeot – that’s probably what comes to mind when you mention the 306. And not only did they look good, they handled smartly, too. 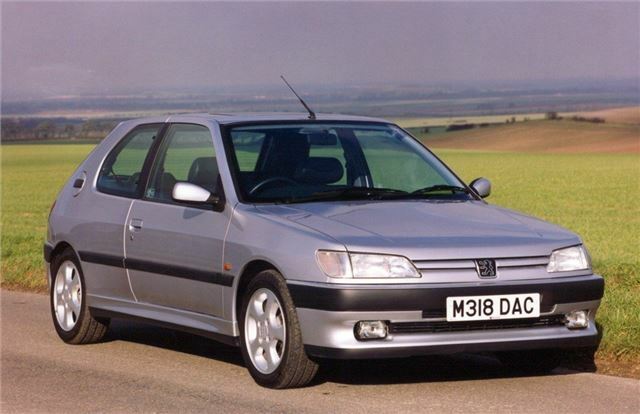 Launched as a replacement for the 309 in 1993, the 306 is based on the Citroen ZX, which appeared two years earlier. But while both cars used the same structure, the 306’s lines were drawn by Pininfarina, which perhaps explains why it sold better. There was also a wide range of trim levels available, including sporty ones like the S16, XSi, and GTI-16. And with the D-Turbo, there was even a quick(ish) oil burner to rival the cooking Mk2 Volkswagen Golf GTD. Perhaps the prettiest of all the 306 variants was the cabriolet. While rivals like the Golf and Megane also offered drop-top motoring, it was the Peugeot that would turn heads. The first models to hit showrooms in 1994 had a 2.0-litre 123bhp powerplant (later replaced by a 100bhp 1.6-litre). But it was a simple to operate soft-top and offered pretty decent noise insulation. 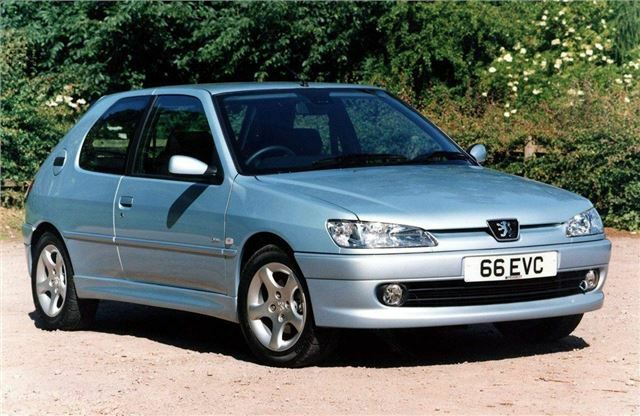 Peugeot revamped the 306 range in 1997. The Phase 2 had revised lights, grille and bumpers and as the car moved towards the end of its life in 1992, bodykits, fancy dashes and colour-coded trim found their way onto lesser models. After several years Britain’s favourite hatch, it found itself hopelessly out-gunned by the Ford Focus.